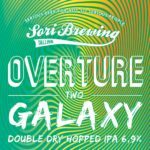 Sori Brewing brings you a new serie of juicy New England IPAs called the Symphony of Hops! Beginning the series with Overture One & Overture Two as a introduction to two amazing hops. 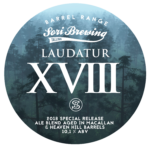 These beers are officially released in Tallinn Craft Beer Weekend and Sori Taproom. 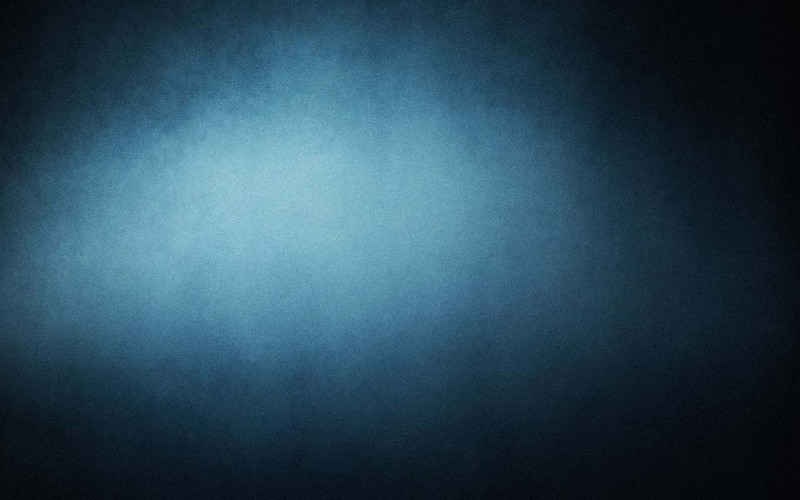 This begins the saga for new hazy beers from Sori Brewing. First releases are keg only and available now. 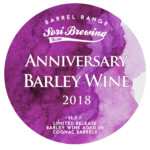 Also, to celebrate 3 years of our brewery, we are releasing two big and very anticipated barrel-ages, Anniversary 2018 Barley Wine and Laudatur XVIII! Both are very limited releases and available in bottles. Only a few kegs of each, so be sure you come try both formats. Barrel-aged first available in bottles from Thursday to Saturday (May 3rd – 5th, 12:00 – 16:00) from the brewery. Both overtures are on tap. Special release. 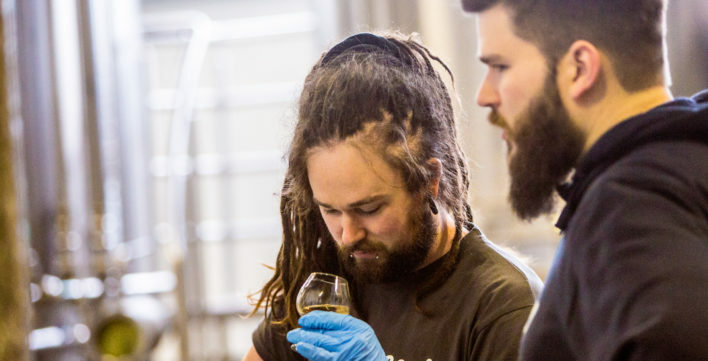 A magnificent Barley Wine aged nearly a year in elegant cognac barrels. Rich, dark fruit, honey and caramel notes balanced with oak and cognac from the long barrel aging. Celebrating 3 years of Sori and 100 years of Estonia. 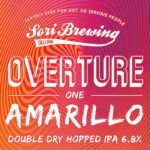 Wholesalers contact sales@soribrewing.com for more information.